"We stayed in one of the two bedroom apartments and would recommend this chalet highly. [...] The apartment was homely and contained everything we needed, sky tv gave us access to the main UK channels. 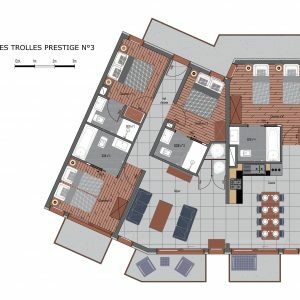 The apartment was a stones throw away from a button lift leading up to a bubble that has you accessing the Three Valleys. 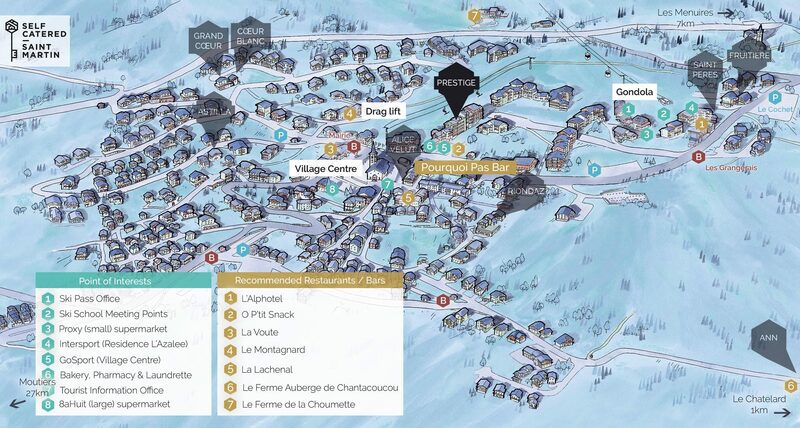 A selection of shops, ski hire & a lift pass office are all close by, local free outdoor parking again close at hand. The village is a lovely place to stay, so much nicer and calmer than the main resorts. [...]"